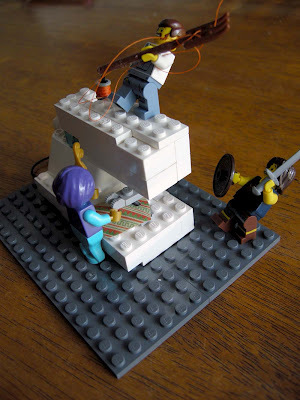 Having four kids ( three of them boys) my life has been FULL of LEGO. 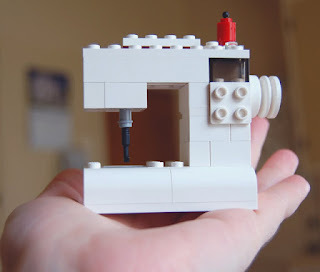 My oldest son who is almost 28 is a LEGO master. While my other kids have dabbled in the brick, none of them had as much as Matthew. I kept his collection of bricks for years. When he asked for them, I was pretty happy to load the huge rubbermaid bin of them up and haul them from VA to OK for him to share his love of building with his sons :o) I have a soft spot in my heart for the bricks and also for sewing. 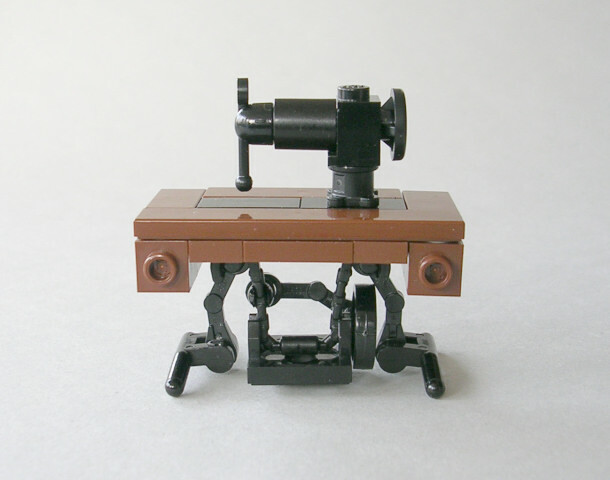 So this morning, I came across the most fabulous LEGO miniatures sewing set that features a seamstress with a LEGO treadle machine repairing Superman's cape, I was smitten. 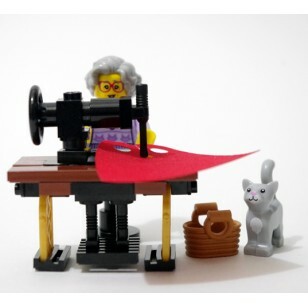 The treadle, the red glasses the cape...there is even a sweet cat included! How awesome is this set!?! 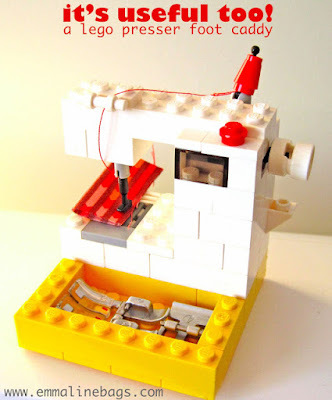 It made me think about all of the various LEGO sewing machines I have adored viewing on blogs and could not help but throw together some of my absolute favorite LEGO sewing machines by some really amazing designers and their talented kids! 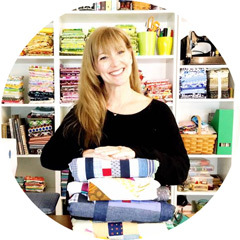 Janelle from Emmaline Bags has this colorful and useful machine! Riel from The Q and the U made a sweet Elna machine! Erika Mulvenna from Miss Sews It All made this brilliant Bernina! 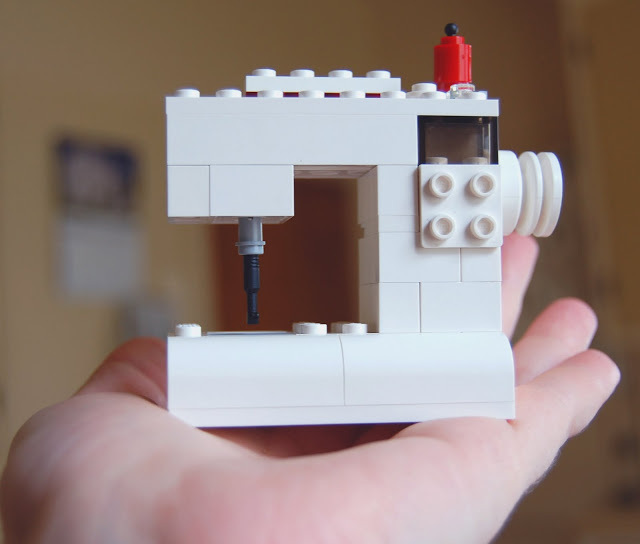 Carrie Bloomston made this wonderful little machine! 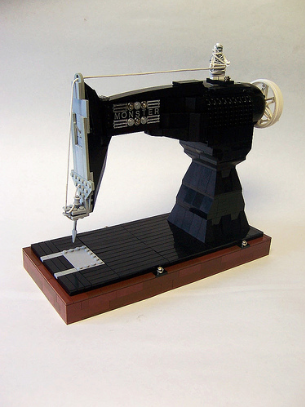 I love this very customized one by Monsterbrick on Flickr! 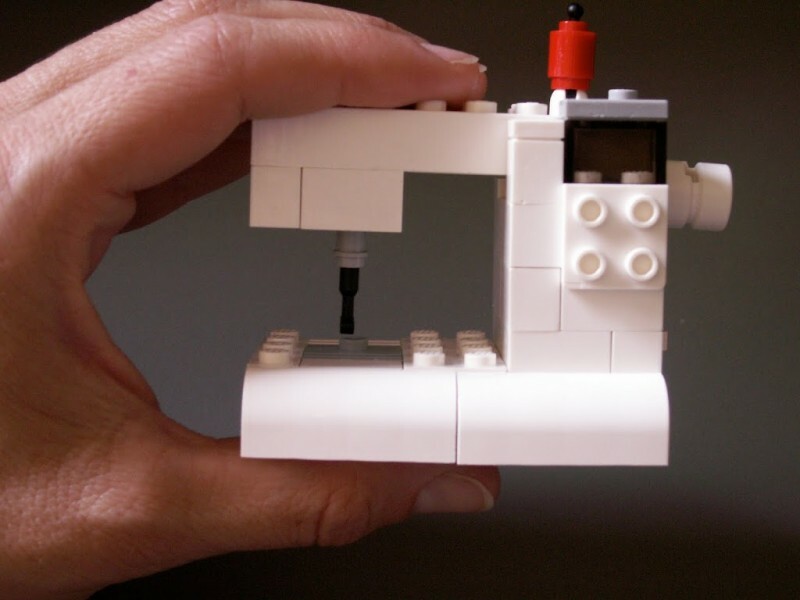 Loving this one by Betz White's son complete with sewing warriors! 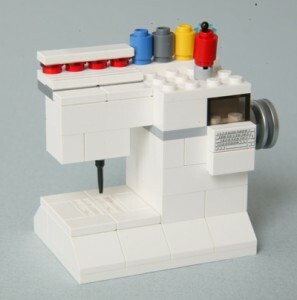 And have you seen this new LEGO set that is now available for purchase?? Thanx for the kind words....many more wonderful creations in my Flickr stream.